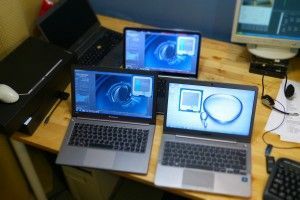 This live webcast will include four Ultrabooks, an Ultrabook discussion with a guest and open Q&A for listeners. Update: Two videos are available. See below. For more details of the session, see here. Video recordings of the live session will be shown below when the session is finished. Update: Video recordings of the session. 1) Interview with Patrick Moorehead of Moore Insights and Strategy. 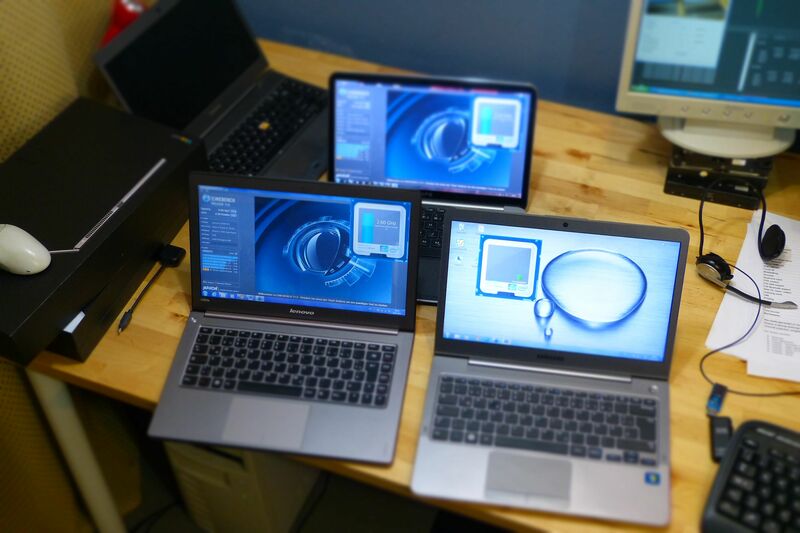 2) Overview of Dell XPS 13 and Lenovo U300s with comparisons to other Ultrabooks. Great stuff Chippy, thank you! I’m sorry I missed the live webcast… happy to watch it after the fact on here. Keep up the great work! Well done chippy, enjoyed it very informative evening … everybody check out the youtube channel and like it!